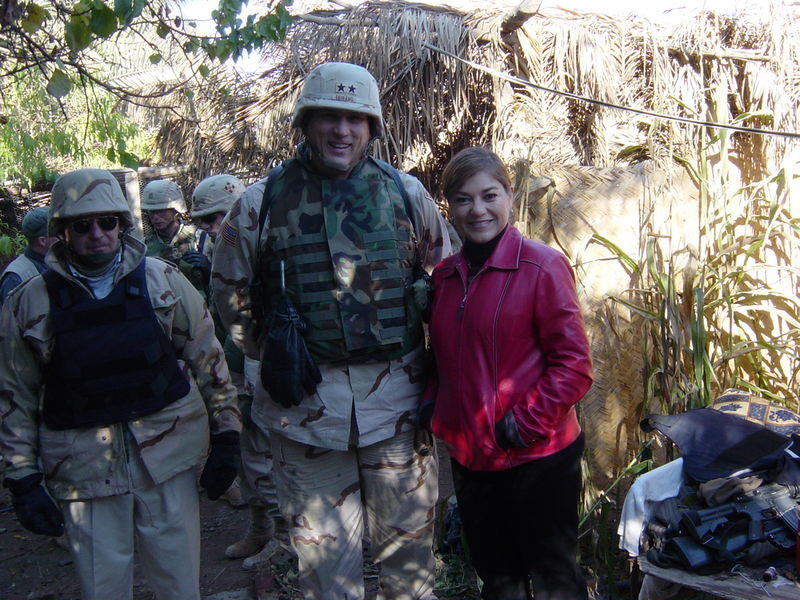 During her tenure on the Armed Services Committee, Congresswoman Loretta Sanchez has often visited our troops overseas. 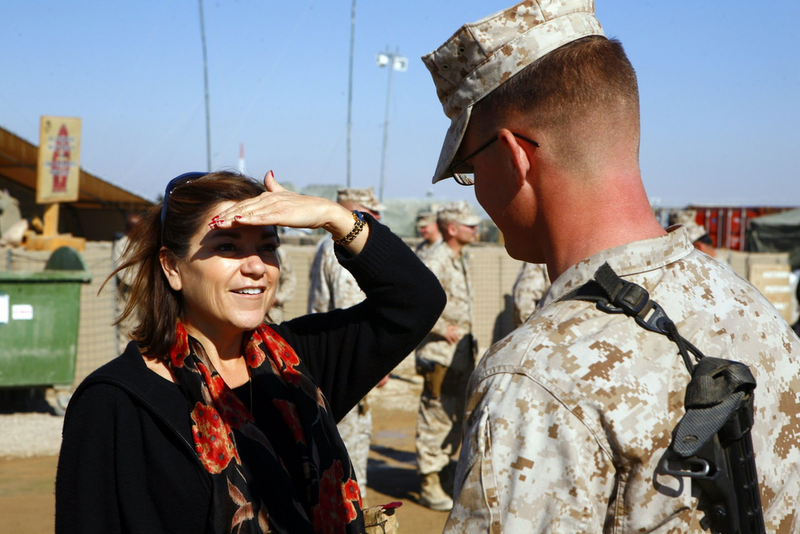 Loretta knows firsthand the courage and strength of our military men and women serving overseas. As a member of the Congressional Military Families Caucus, Congresswoman Sanchez also understands the unique challenges that our veterans face as they return to civilian life. Loretta has always advocated for full funding for veteran's healthcare programs, increased services for wounded veterans, and expedited payment of GI Bill benefits. A champion for women in the military, Congresswoman Sanchez has never waivered in fighting for female military interests. Despite powerful opposition, she successfully revised Article 120 of the Uniform Code of Military Justice (UCMJ) to include a meaningful sexual assault statute that punishes offenders, empowers survivors of abuse and establishes a zero-tolerance policy toward sexual assault. Additionally, Congresswoman Loretta Sanchez led the fight to increase public awareness and accountability of sexual assault in the military through the development of various policies, including a Sexual Assault Database and the Track It To Prevent It Act. Loretta was instrumental in working with the federal government to put the OC Veterans' Cemetery towards the top of its list. Veterans groups supporting the cemetery and working towards that goal met every week in her office for almost two years. She worked with Assembly member Sharon Quirk-Silva to also get the State's "buy in" to the project. Ms. Sanchez will make establishing the Veterans' cemetery one of her top priorities. Ms. Sanchez is married to a retired US Army colonel and her youngest son is a first lieutenant in the US Army.